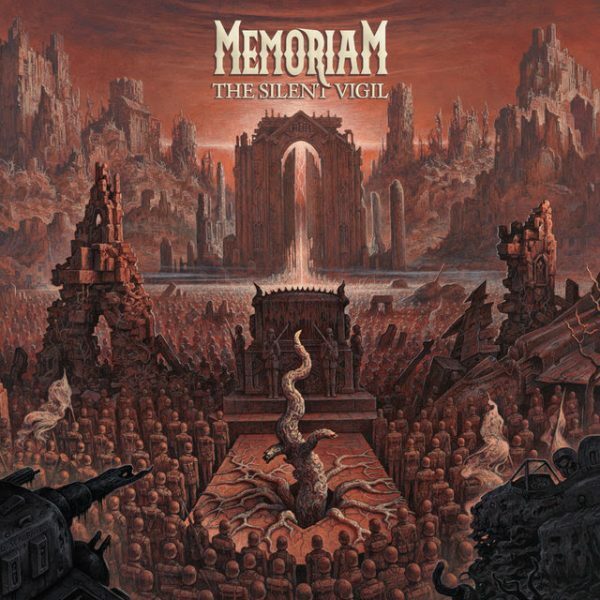 Old school metal veterans MEMORIAM unleash their second album, The Silent Vigil, today via Nuclear Blast Records. Just a year after the release of their debut album For The Fallen, the band has returned with an authentic, raw offering of old school death metal destruction. In comparison to its predecessor, the new record focusses more on the aggressive side of the band’s music. 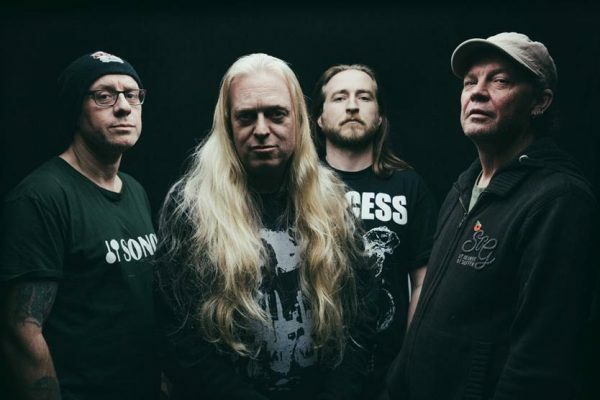 Having put a lot of blood, sweat and tears into developing their sound, the band have skillfully crafted a monstrous tone that further enhances their imposing warfare. Order The Silent Vigil on a variety of Limited Edition formats, here. Order the album digitally via this link.